In a break from its usual pattern, Apple released two new phones with two new screen sizes this year. The iPhone 6 has a 4.7-inch screen. 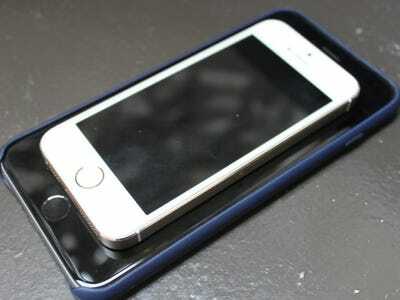 The iPhone 6 Plus comes has a 5.5-inch screen. The 6 Plus has a slightly better camera, and a better battery life, otherwise, they are the same phone. Previously, Apple’s best phone was a 4-inch iPhone 5S. Apple is famous for making decisions for consumers. It doesn’t give users as many options as Android, which annoys some people, but makes life easier for others who get flustered by too many choices. With the iPhone 6, Apple has introduced choice, and, predictably, people are feeling flustered. On an almost daily basis either I am asked about the 6 Plus versus the 6, or I see someone else asking about it. So, here’s my answer: Buy the iPhone 6 Plus. You will not regret it. If you’ve ever looked into buying a new TV, you may have heard something along the lines of the following: Nobody ever regrets buying too big of a TV. The bigger screen is always better for a TV. It turns out that the same might apply to phones. I ordered an iPhone 6 Plus on the day it came out, and I love it. It’s the best iPhone I’ve owned by a mile. A few weeks after I got it, I sold my iPad Mini, and I haven’t missed it that much. I’m not the only one that loves the iPhone 6 Plus. Of the seven Business Insider tech reporters that upgraded to the iPhone 6, five of us got the iPhone 6 Plus. None of us regrets it. We all think it was the right choice. Why are people unsure of which phone to buy? Because after using a 4-inch or smaller iPhone for years, the leap to the 5.5-inch phone seems gigantic. On day one, the big phone will be a little weird and oversized. By day three, you won’t even notice. The smaller screen on the iPhone 6 is still bigger than the current phone, so it will feel like a nice upgrade, but eventually it too will feel small. So, go big. After the first day, I haven’t thought to myself at any point that the phone is too big. Some people seem worried about it fitting in their pockets. The phone can be a tight squeeze if you’re wearing tight jeans, or pants with short pockets. But, it’s fine overall. I take my phone out of my pocket a lot, but that’s not that really the end of the world since I tend to be using it. I also take my wallet out of my back pocket when I sit at my desk. Aside from the giant screen, what’s so great about it? The battery life is off the charts. If I only use the phone a light amount, I’m getting 48 hours of battery off a full charge. If I use it heavily, I get 36 hours. One thing to note: I keep my phone in “do not disturb” mode at all times, which eliminates notifications from popping up on my screen, thus saving some battery life. 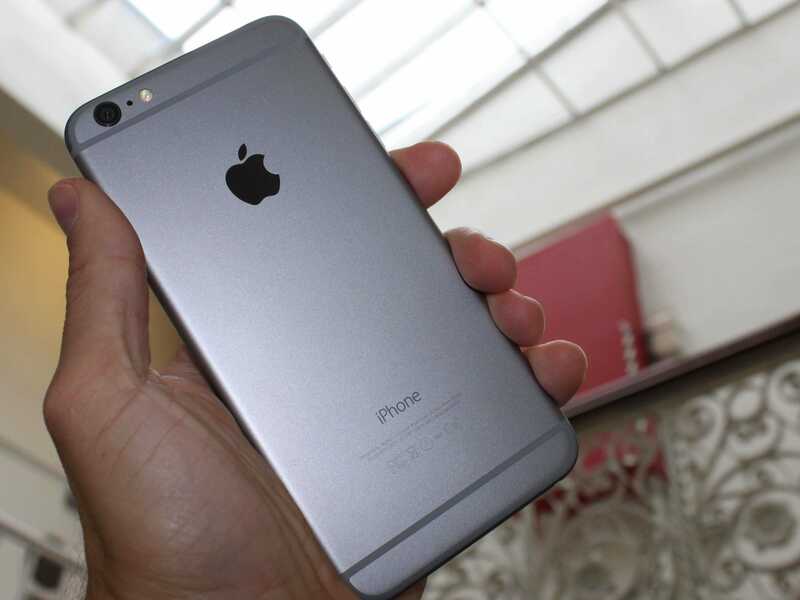 The iPhone 6 is a good phone and you’ll be fine with it, should you get it. But, the iPhone 6 Plus is the better phone, and you’ll be happier in the long run. So, fear not! Get the iPhone 6 Plus, the big screen is a good thing.